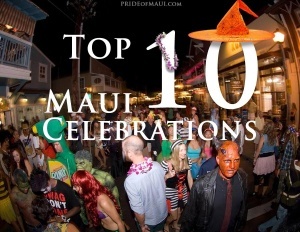 Maui is full of talented people making everything from surfboards to soaps! Gorgeous swimwear, clothing, beauty products, watches and jewelry are available throughout the island. But its not just `things` that are made here, many wonderful flowers, produce, meats and cheeses are grown or made here. On the slopes of Haleakala you will find the lavender farm, Tedeschi Vineyard, mauis only winery, and Ocean Vodka organic farm and distillery. For food, try cheese from Surfing Goat Dairy, Maui Gold Brand Pineapples or other organic fruits and vegetables from one of many of the local farmers markets. Shop local whilst on island and help support these local entrepreneurs and communities. 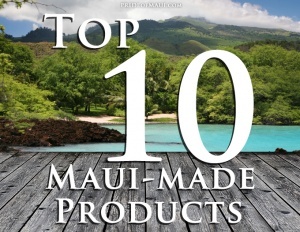 Lavender, Maui Gold brand pineapple, swimwear, lemonade and chocolate are just some of our favorite Maui-made products. These make the perfect souvenirs. 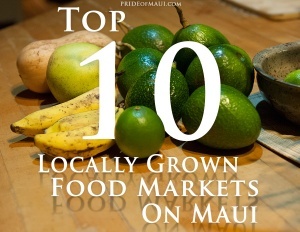 One of the best things to do on Maui is explore the unique produce grown throughout the island. Take a look at some of the best food markets we have to offer. 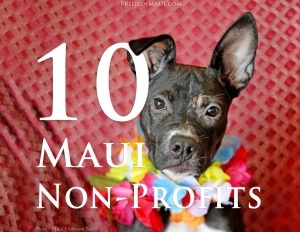 From monk seals to hospice care, Maui is home to several excellent non-profit organizations. Get involved and help support our local non-profits! It’s no surprise that the Hawaiian state knows a thing or two about surfboards, coffee, run, shortbread cookies. 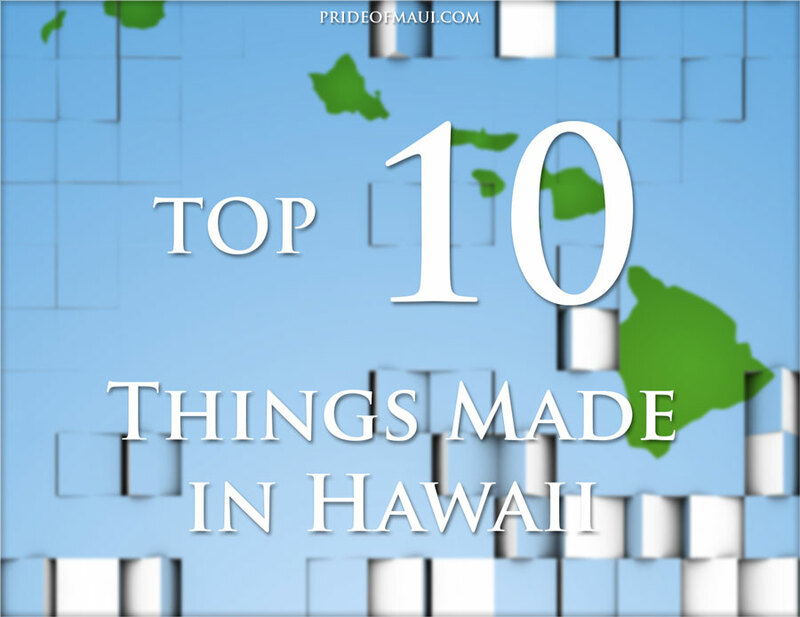 Some of these products aren’t just made in Hawaii, they are only available in Hawaii. 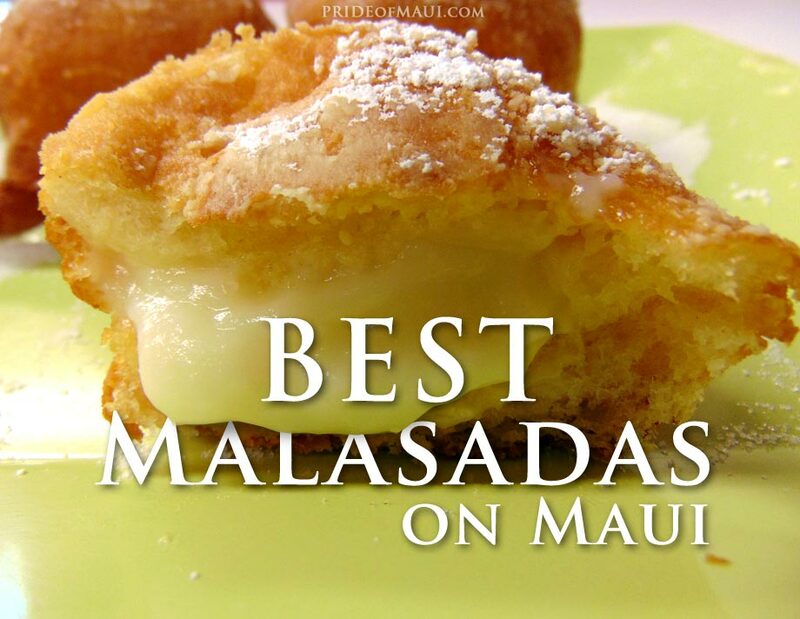 If you are getting a sugar craving, be sure to try one of these delicious sweet malasadas in Maui. 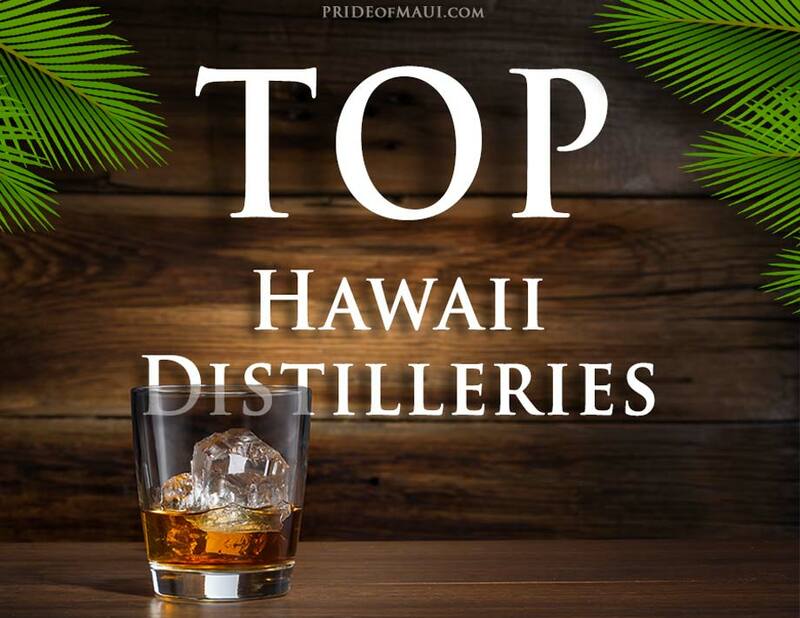 Hawaii’s home to some of the finest quality spirits. 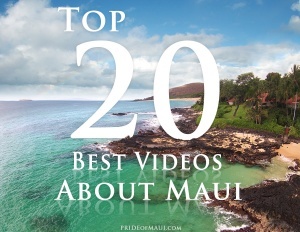 Check out the best distilleries in the islands for tastings and tours! 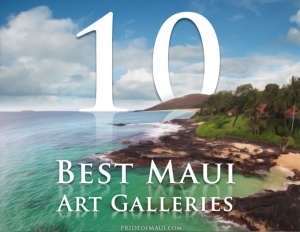 Local art galleries are a great way to discover a behind-the-scenes look at what makes Maui so unique. Visit some of our favorite galleries and help support our artists. We love supporting our local entrepreneurs and creators. 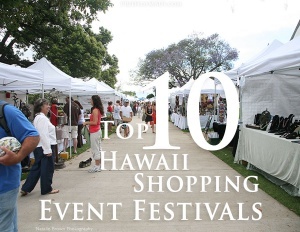 Shop local in Hawaii by attending one of these amazing shopping festivals, including options on each island!